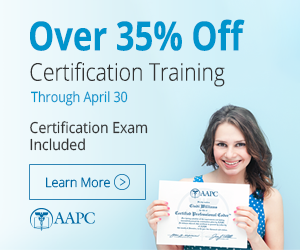 My goal is to be an AAPC Certified Medical Coding Specialist with a doctor’s office or in an outpatient setting. Certifications: Received certifications specific to manufacturer’s paintball markers as well as general certifications with respect to high pressure air operation, CO2 operation and handling, and general maintenance of paintball equipment. 	Maintained front desk and reception area. 	Collected, recorded and maintained the daily paperwork for six individual service stations / convenience stores. 	Prepared monthly reports and year-end paperwork. Certifications: Completed Mobil Oil management training program. Last edited by cmonk1; 11-16-2010 at 10:04 AM.